BUY 3 GET 1 FREE ON ALL DIGITAL DOWNLOADS! No code needed. 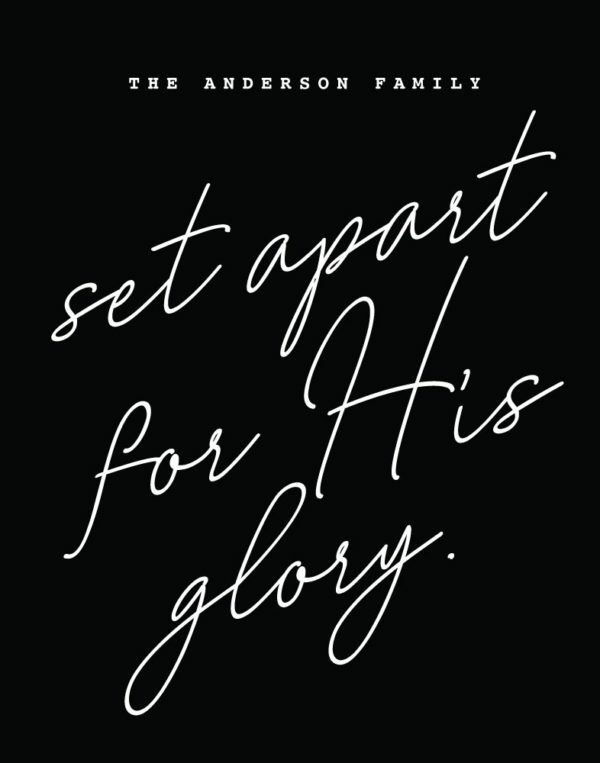 We are set apart for His Glory! 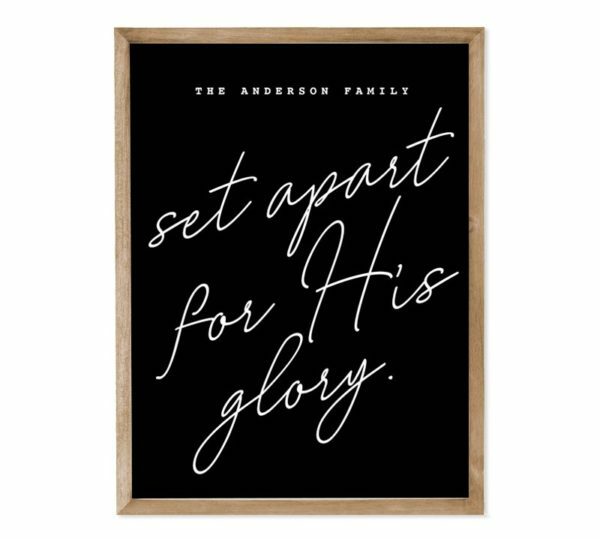 Personalize this print for your family as a reminder that we don’t have to fit in with the world because we are set apart for His Glory. We are called to be different and when we find ourselves set apart rest in knowing that this is where we’ll find our true fulfillment.